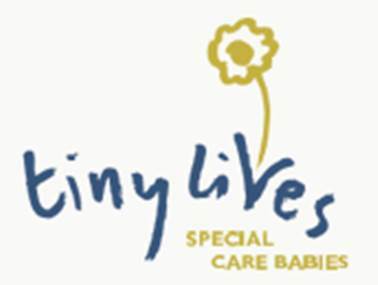 I appreciate we all receive a number a charity requests throughout the year, any size of donation you can make to this worthy charity would be greatly appreciated by us both as well as Tiny Lives. Our Just Giving page can be found here. PS The picture on the page was taken at 06.45 on a Sunday morning before one of our runs – and it was the best of 10 we took !! !